The company is involved in consultancy and turnkey services for projects related to the fuel retail market. Nearing its 10th anniversary, Fritz Energy and Engineering Ltd was initialised by co-founder and director of Famalco Group, Hermann Mallia, who was prompted into initial investment by the business opportunities within these sectors. The energy and engineering company, which has matured over the years, is now heavily involved in providing consultancy and turnkey services for projects related to the fuel retail market. 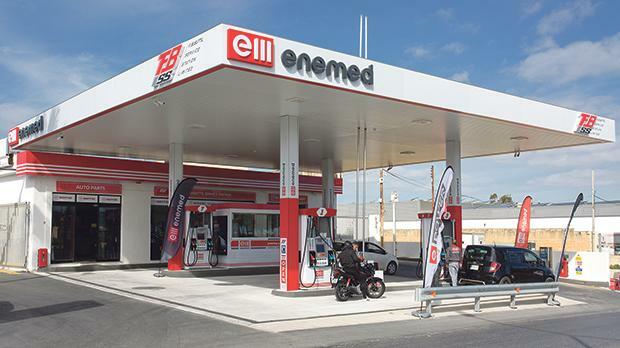 The team comprises competent engineers who provide a number of services, which include technology consultancy, engineering, designing and construction of new petroleum-filling facilities, importation for the supply of the Gilbarco Veeder-Root brand in Malta, supplying temporary above-ground fuel storage and dispensing facilities, providing after-sales support on new and existing forecourts and providing calibration of dispensers with the MCCAA. From its inception, Fritz acknowledged that its success would be based on both cutting-edge technology and a highly adept HR team. Complementing the service portfolio, Fritz is also supported by two more divisions of the Famalco Group: Fahrenheit and Faceworks. These provide the logistics and the demolition services needed whenever turnkey works are executed. As the company continues to grow, the mechanical and electrical engineering content is continually being revised and updated, with the intention to cater towards more complex projects and increased service content. For more information, call +356 2339 2339 or visit www.fritzenergy.com. Fritz is an energy and engineering unit within Famalco/Building Businesses.